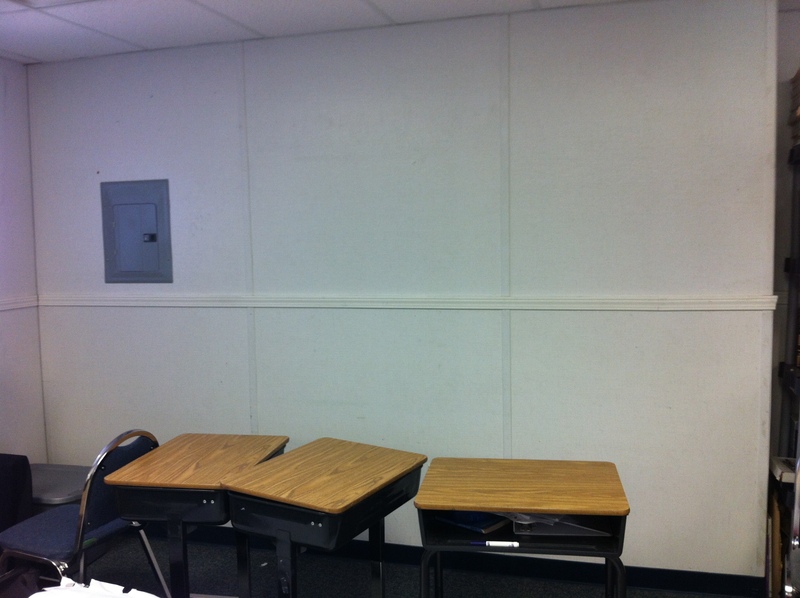 For the first time in five years my classroom has bare walls. It is weird and it is solidifying the decisions that we have made for our future. Five years ago the Lord called me to return to my home town to teach in a private Christian school. I told myself that I would only live there two years max, because that is usually what the required experience is to teach overseas, but then another year went by and another and it seemed that I would never go anywhere. I was delighted to spend three years with my Dad before he went home to be with the the Lord two years ago, and after he left I figured, well, since that was my purpose here, now I can go… right Lord? BUT then I remained yet again. Honestly, all the while I have been falling in love deeper and deeper with the people and place God had called me to… oh Gardnerville. I have come to recognize the beauty of teaching my students the Truth. I have truly appreciated the mentoring that I have received from the amazing women of God who I have worked with, and the unending support from my administration- even in some really rough situations. But now there is this great wall of emptiness ahead. A thrill is the only way I can describe it. You know what I’m talking about… do you remember that moment when you first stepped up to the edge of the high dive at the pool. The realization that every step you took up that latter led you to this moment and you know that when you step off that semi-solid platform that there is nothing under you until way way way down below… where you will hit the water. What if you go too deep? what if the water isn’t deep enough? What if you fall funny and break your neck on the way down? Today I turned in my classroom key. I have officially resigned from being the 5th and 6th grade teacher that has been my identity the past 5 years. We’ve decided to step off the edge… but this time we can’t see the water at the bottom to catch us. We’re not sure what it will look like, feel like, or be like? But we know He’s called us to step out. We are moving to Abu Dhabi, in the United Arab Emirates. Ben and I have decided to jump together. I have been hired by the Abu Dhabi Educational Council to be a part of their educational reform. We are told that we will be leaving around August 12th. This entry was posted in Uncategorized and tagged Abu Dhabi, adventure, empty, go, moving, teaching, UAE, United Arab Emirates, wall. Bookmark the permalink. Cool beans. When do you leave?